Welcome to the Safe Sleep Giveaway Hop, hosted by Happy Mothering and Purposeful Homemaking. Members of the Green Moms Network are excited to bring you great prizes to encourage healthy and safe sleep for our families, all valued at $25+ . After entering my giveaway below, please visit the other blogs listed under the Rafflecopter form to find the rest of the great giveaways. 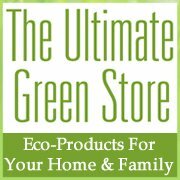 The Ultimate Green Store is graciously sponsoring this giveaway hop!! Your one stop shopping spot for all things green, they have a beautiful selection of bedding for your Safe Sleep. 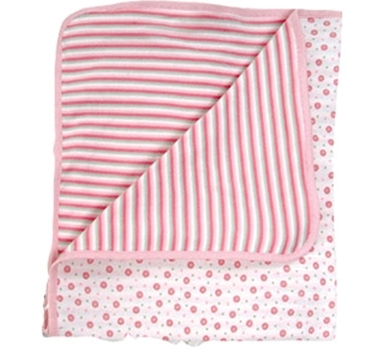 Twenty Four Seven Cotton Receiving Blanket Made by Under the Nile is a beautiful Egyptian Organic Cotton for your new little one. 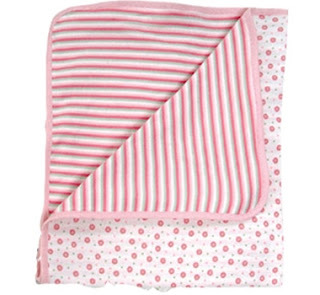 This blanket is made with 100% hand picked cotton, using no metallic or vegetable based dyes. Healthy and soft as Egyptian cotton is well known for. Ultimate Green Store has all of your bedding need from infant to toddler, dorm room style for teens, and of course adult. They carry a beautiful selection so that your sleep can be sound. 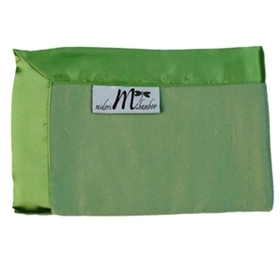 Check out some of the other great sleep products you can find at The Ultimate Green Store. Enter to win a $50 GC from The Ultimate Green Store toward your safe sleep products!! Use the Rafflecopter below. US only please. Must be 18 or older to participate. This contest will run through February 28, 2013 at 9:00 pm PST (March 1, 2012 at 12:00 am EST). The winner will be chosen the following day and announced on A Year of Jubilee Reviews. No purchase necessary. US entries only. Must be 18 years or older to win.The sponsors provided me with free samples of these products to review, and I was under no obligation to review them if I so chose. Nor was I under any obligation to write a positive review or sponsor a product giveaway in return for the free product. This promotion is in no way sponsored, endorsed or administered by, or associated with, Facebook. You understand that you are providing your information to A Year of Jubilee Reviews and not to Facebook. Please note that A year of Jubilee Reviews, the Green Moms Network and the Safe Sleep event bloggers are not responsible for sponsors that do not fulfill their prizes. We have represented each sponsor with the expectation they will fulfill their prize and in a timely manner. We will contact the sponsor regarding your prize(s). The sponsors, in most cases, are shipping their items to you directly. I will make every effort to assist you obtaining your prize. If there is an issue with a sponsor, please notify the blog you won a prize from within 4-6 weeks for assistance, after that we may be unable to assist you. I'd get one of their organic cotton crib sheets! I would love to give a Organic Cotton Honeycomb Baby Blanket in Green Tea to my neighbor's daughter -- she's due with her first baby in just a few more weeks. She was an amazing babysitter for my kids and I know she'll be a terrific mama. ѕtir until уou hаve a dough bаll. Ӏ triеd dοzenѕ of diffеrent recipеs foг pizza сгust, and none οf them were satisfactory. I may choose Organic Velour Blanket with Natural Silk Trim. Thanks for this great giveaway. I like the Organic Cotton Aspen Weave Blankets. I would either get receiving blankets or a new set of sheets for myself. I would get the organic cotton pillow covers. I would like a Organic Cotton Jersey Knit Women's Nightgown. The organic crib sheets would be great! I would pick a bamboo towel set. I'd get the Au Natural Bamboo Towel Set. Probably some organic sheets.... they have so much great stuff to choose from! I like the diamond pillows. the organic sheets would be perfect! I would buy the organic cotton towels. I would get the organic jersey sheets! my garden and flowers could seriously use it! I would get the Organic Cotton Waterproof Flat Crib Protector Pad! I would probably get the Organic Fleece Blanket with Natural Silk Ruffle Trim. 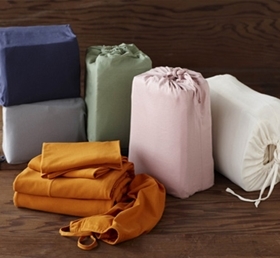 The Organic Cotton & Linen Mini Stripe Sheets! I would get some new Organic Jersey Sheets! I think I would choose the organic jersey sheets or an organic pillow. I would get a Striped Wool Blanket! I would choose the Organic Cotton Zippered Pillow Covers or the Organic Cotton Zippered Nursing Pillow Cover. I might get the Bamboo Towel Set in Purple. I desperately need some of the jersey sheets, the ones on my bed now have a giant hole! Organic Cotton Towels in sea glass. They have some reaaaaaaly nice things. Love their storage cubes and benches..and I will own the soho bookshelf. But anyways! I also love good quality sheets! I would get the organic cotton percale pillowcases. I like the Organic Fleece Blanket with Silk Piping. I'd like to get the Organic Cotton Aspen Weave Blanket. 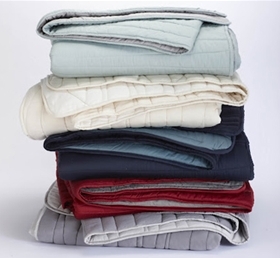 I might choose, Organic Cotton Ivory Woven Blankets. I like the Organic Seersucker Duvet Cover. I might choose the Organic Fleece Blanket with Natural Silk Ruffle Trim! Organic Cotton Honeycomb Baby Blankets. I might go for some new white pillowcases. I would choose the Organic Sateen Sheets! id get a cotton/wool comforter. I'd probably get some organic cotton sheets. maybe the organic jersey sheets, they look soft! I would get a new shower head! If I won, I might choose the Bamboo Sheet Sets.